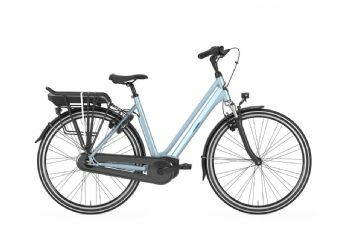 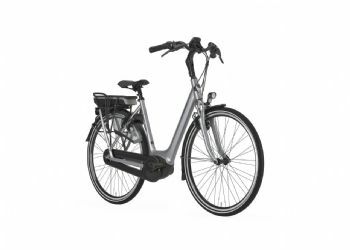 I have now bought two electric bikes from Steve, the first an Ave, and I am now the proud owner of a Giant. 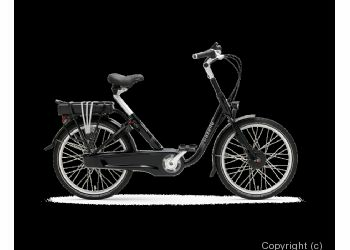 In my time of buying electric bikes from ebikecentre I have received excellent service, and been treated with the greatest respect. 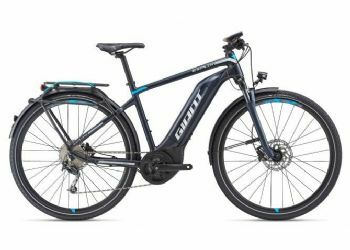 This has made my experience of purchasing and owning an electric bike all the more enjoyable.